Despite the on-going political issues surrounding Brexit, the UK manufacturing fraternity is seeing continued massive investment. GREAT BRITAIN, OPEN FOR BUSINESS AS USUAL! 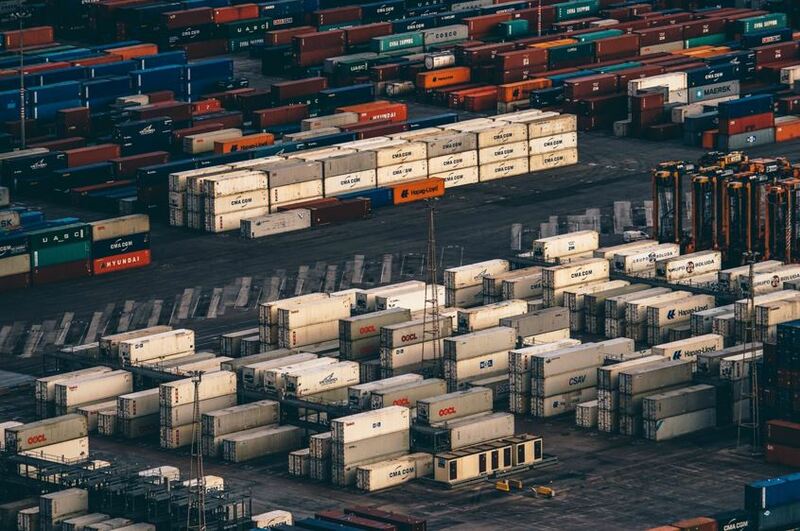 The figures show the export of goods and services to non-EU trading partners in 2018 reached a high of £345.1 billion, demonstrating the growing appetite for British produce outside of the EU. Exports to India increasing at the fastest rate amongst the UK’s top non-EU trading partners. Talgo press ahead with £40m Longannet train factory. PLANS for a new train factory at Longannet are now “being progressed without delay”. The Press reported exclusively last month that a big announcement was expected as Spanish firm Talgo anticipated that they would land contracts which would ‘push the button’ on the plant’s creation. 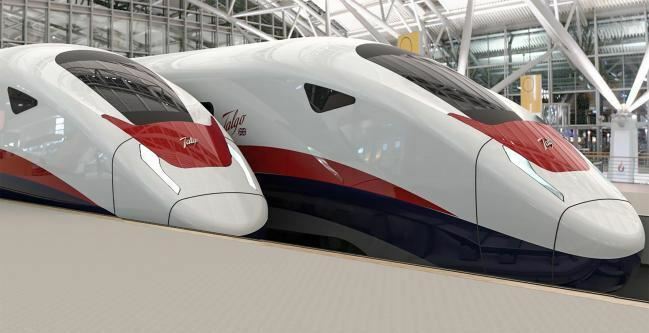 And the high-speed train manufacturer revealed on Friday that they’re pressing ahead with their £40 million investment plans. 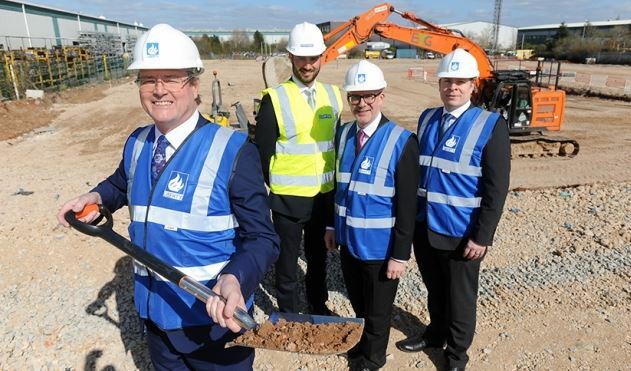 Construction begins at new £10m Global Technology Centre. 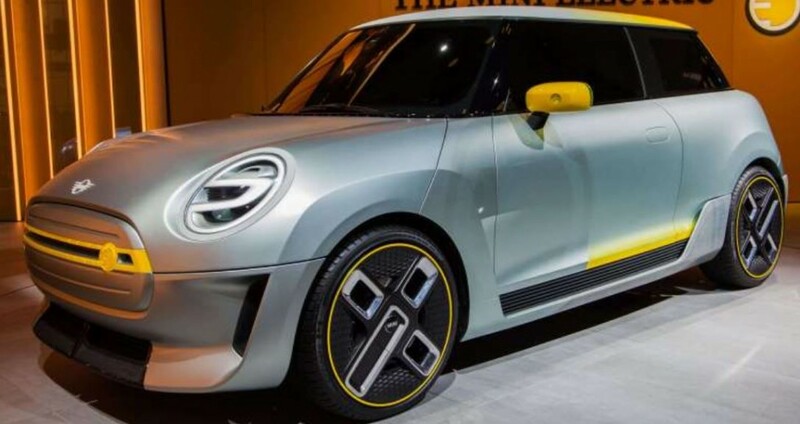 The German automaker has no plans for radical changes to its four U.K. plants and expects any disruption to just-in-time supply chains to normalize within four to six weeks even after an unnegotiated Brexit, production chief Oliver Zipse said Wednesday. 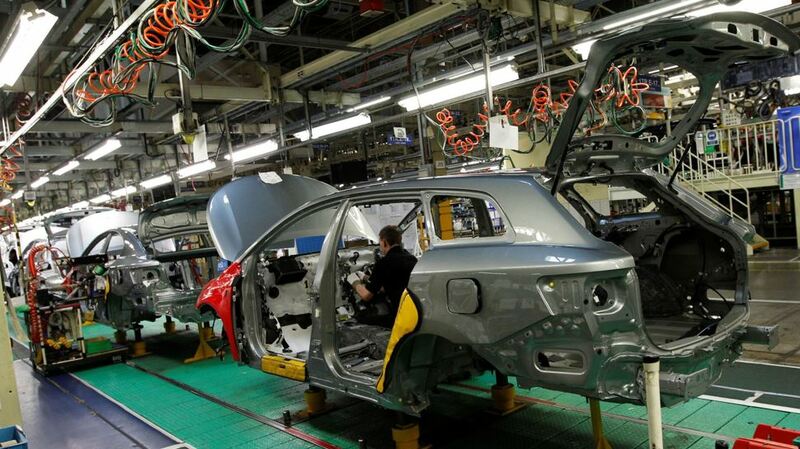 Toyota is to begin producing a new model in the UK late next year in a rare boost for Britain’s beleaguered car industry. Toyota manufacturing UK (TMUK) managing director Marvin Cooke said: “This is good news for our UK plants and demonstrates Toyota’s trust in the capability of our workforce to deliver the highest levels of superior quality products. Terex Corporation has announced it is to establish a new manufacturing facility in Campsie, Londonderry as part of a £12m investment. The new facility will manufacture product lines for Terex Ecotec (waste management and recycling) and Terex Conveying Systems (TCS) (mobile conveying). The investment will create 100 new jobs. Terex currently operates from eight sites across Northern Ireland – in Dungannon, Omagh, Ballymoney and Lurgan – employing over 1,500 people. 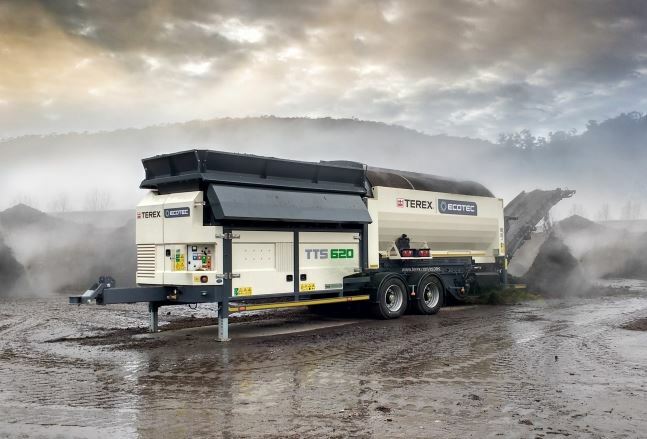 Kieran Hegarty, President of Terex Materials Processing said: “Our objective is to be recognised as a leading global manufacturer of mobile conveyor systems, waste management and recycling equipment. “This new 105,000 sq ft. facility will help us realise this ambition by increasing our manufacturing and engineering design capability and developing innovative new products for Terex Ecotec and TCS. Siemens has announced it is investing £6.5 million in improved facilities at one of its Lincoln sites. 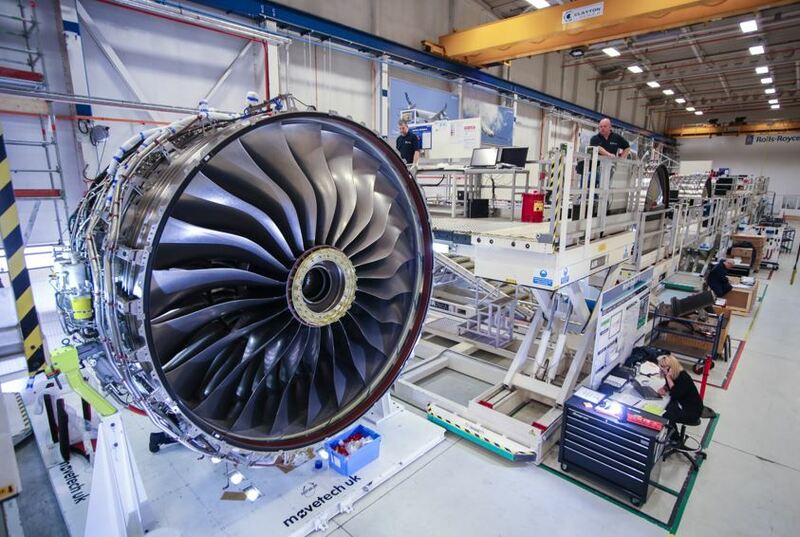 The Siemens global research and development team, responsible for developing the next generation of small gas turbines, have been based at their Firth Road site since the 1970s. The move, which will be completed by December 2020, will see the 120-strong team move across the city to Siemens’ main Ruston Works. As part of this relocation, test equipment will transfer and an existing office block will benefit from a significant upgrade. 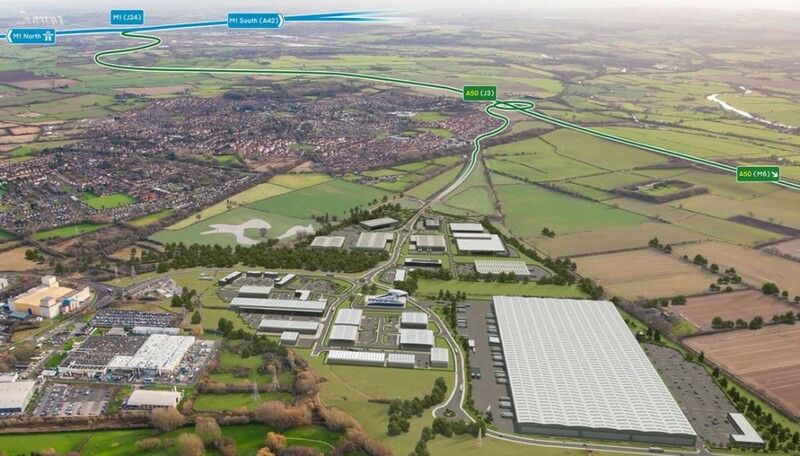 With more than 1,500 employees across Lincoln, Siemens has invested £100 million into the area since 2010 with £48.5 million at Teal Park and £43.5 million at Ruston Works. 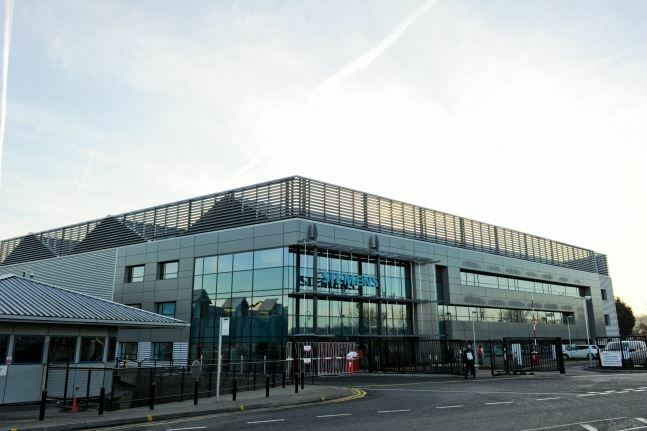 In addition, Siemens Mobility opened a new £8 million Bogie Service Centre in Lincoln in 2018, which is set to create up to 40 skilled jobs by the end of 2019. The biggest investment of £500 million is in the Forties Pipeline System (FPS), which will transform the asset and extend the life of the pipeline by at least 20 years, into the 2040s. Ineos said it intends to overhaul the reliability of the 310-mile (500km) North Sea pipeline system, including modernising the environmental systems. Opened in 1975, FPS is a strategic UK asset that can transport up to 600,000 barrels of North Sea oil onshore for refining every day. The pipeline transports 40% of the UK’s oil and gas to the mainland. 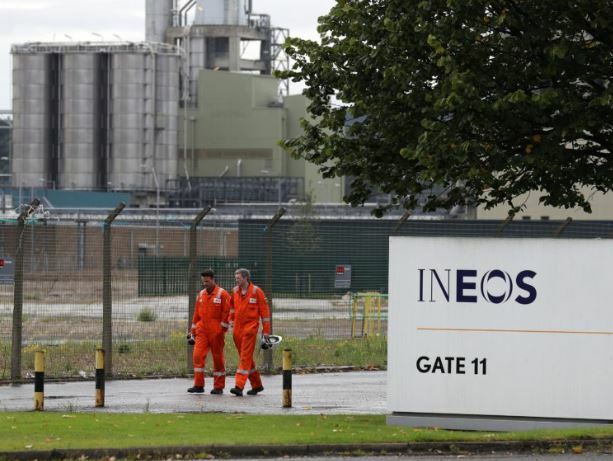 Ineos is investing £350 million at its Grangemouth site in Scotland to develop a new steam and power plant, delivering “significantly improved” energy efficiency and long-term reliability.